None yet! A new contest is open. Please check the Contest section to enter! Requests are closed and will be ignored. Sorry. 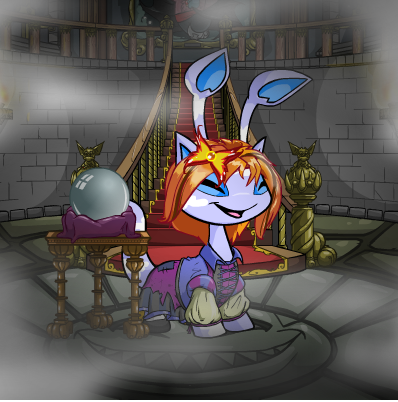 We are Neopets' first ever site to offer Customisation requests! The idea to create Adorn came about in January 2011. 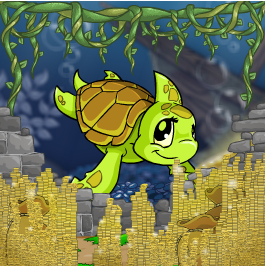 This is a site specially devoted to Neopets customisation. 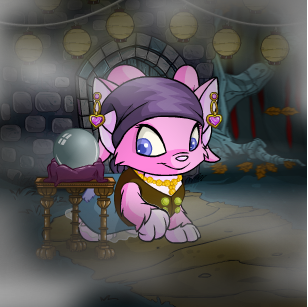 If you're looking for advice on customising your pet, finding the perfect look for your pet's character, or want to find out the essential items to own, this is the site! Adorn is managed by Rachal, and co-owned with Hideki and Dustan. 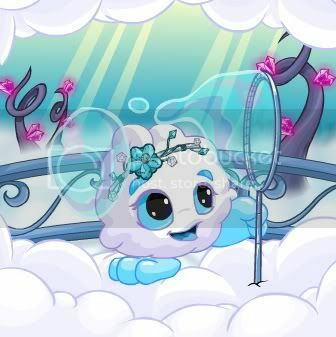 We enjoy customising our pets, and have had our pets feature as Notable Neopets several times each. Please take a look around, check the sitely section for extra info, and if you have any questions, be sure to Neomail xeyelinerxisxlove! Please note: This site does not give out items or neopoints. Having trouble coming up with a look to suit your pet? 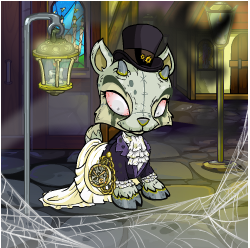 Need some ideas on customisation for your pet's character? We can help! We offer customisation to suit you. Simply tell us your theme, and we will each come up with our own customisation ideas for your pet. You can specify whether you would like us to customise with Neopoint or Neocash items specifically, or a mix of both. If you would like to request, please read the few rules below. If you use our ideas or images, please link back to us! You can place our button on your pet lookup/petpage/pet lookup, or use a text link. You may request up to 2 pets to be customised per month. Do not distribute or claim as your own any of our screenshots. If there is a person above you on the wait list, you can opt to change your request. Made it this far? Add *star* where it says "Read the rules?" We will redo your request again if you do not like any of the designs we chose, but please tell us exactly what to modify. Please give as much detail as possible.Don't be too strict with your requests, but feel free to request specific items/tell us to leave out certain ones, though. Name: Name of pet: Species & gender:If you don't mind if male or female clothes, gender isn't important to include. UC? : Paint Brush clothes included? : Theme and colours: Please give as much detail as possible.Don't be too strict with your requests,though. NC/NP/BOTH?/specific items: Budget: Read the rules? Theme and colours: Flowers,faerie, spring. Her character should represent woods and be faerie-like. NC/NP/BOTH?/specific items: Both. MUST include Silk Flower Wig. Lots of flowers, please. Leave out any beach backgrounds. 500NC budget, with 100K NP. This is where you can pick up your finished designs. Images are resized, drag to your address bar and drop for a larger view. Please note: We will move your requests to our gallery section after one week, so collect your designs before then! Images are resized. Drag to the adress bar for the full size image. Extra features will be added soon. Please check back for them! Want an opinion on your customisation? We'll rate your customisation out of ten, and give you suggestions on how to improve, so your pet can look their very best. Please fill in the following form, and neomail it to us! Want to show off customisations that you have created? Every month, we'll choose a theme. Submit your customisation based on it, and we'll feature the ones we voted as best at the end of the month. 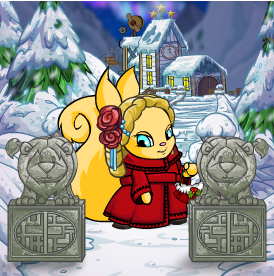 This month's theme is Valentine's Day! Your submission can include both NC or NP items. Your customisation can be on a pet you own, or using an offsite customisation generator. Please make sure your customisation fits the theme. You can submit up to 3 different customisations per contest. We give out NO NP, NC OR NP ITEMS. This amazing layout is courtesy of Angeline, aka Kiillerkarma. No stealing! Neomail image is by Rachal. All images are generated by an offsite customisation preview site. A huge thank you to them for letting us use their images. Buttons are linked for credit. How to apply for affiliates. Please make sure your site has an 88x31 button, and isn't under major revamp/construction or hiatus. Want to ask us a question? We'll add the most asked ones here. See sitely for how to apply. (cleared every month.) Oops, something went wrong with the site. We're trying to get it back up and running again. Please bear with us.